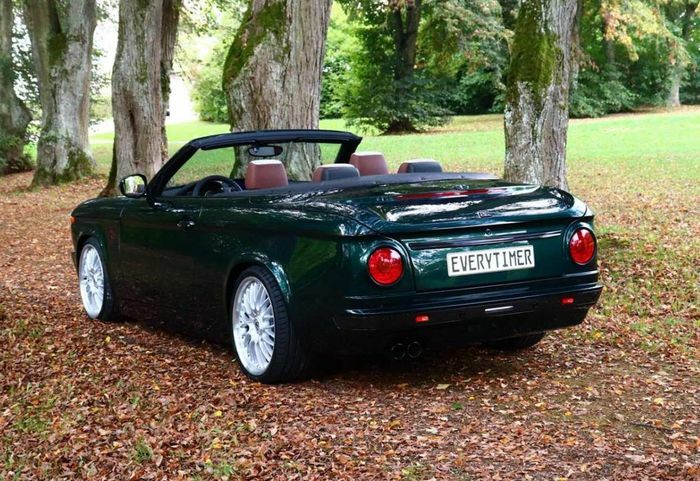 The ETA 02 Cabrio from Everytimer Automobile is an E88 135i Cabriolet-based 2002 homage, but is it a retro conversion too far? 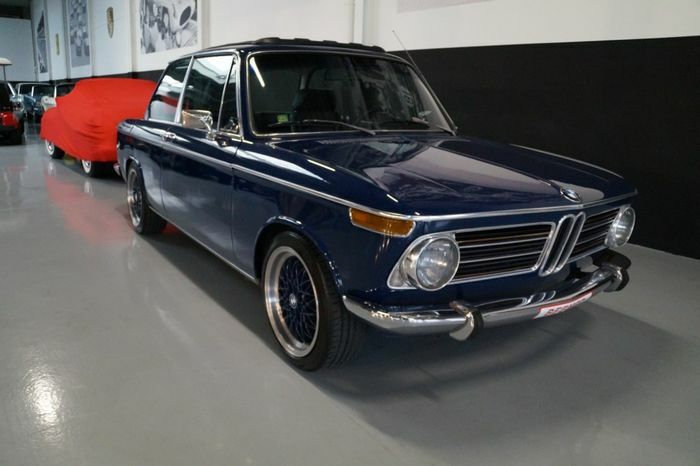 BMW 2002 prices may have risen quite a bit in a few years, but it’s still possible to snag a very nice example for a figure that isn’t other-worldly. 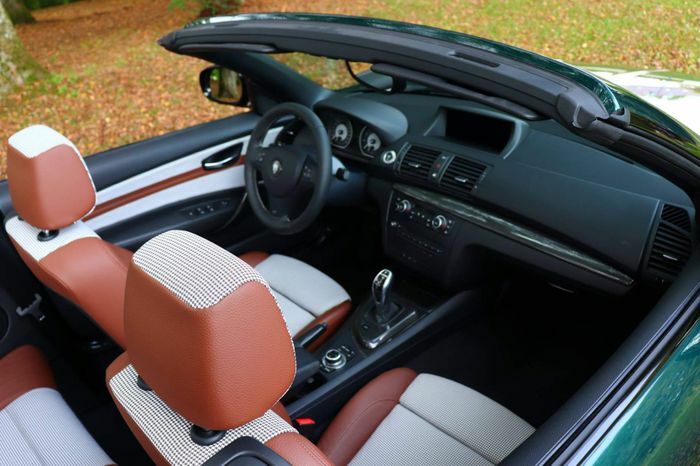 That’s why we’re slightly perplexed as to why anyone would want to spend around €70,000 - €80,000 turning an E88 1-series Cabriolet into a 2002 Homage. 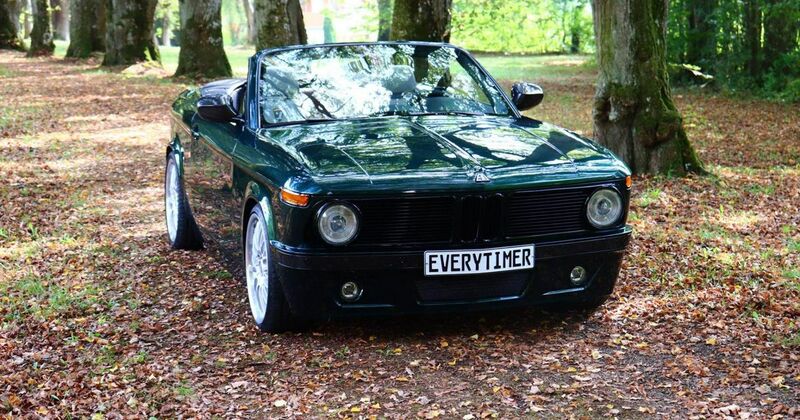 For those who fancy it, however, a Germany company called Everytimer Automobile will do the deed, resulting in a car that looks like this. The body is made from fibreglass, but teamed up with a heavily-raked windscreen - one of the few exterior E88 bits retained - it looks rather bottom-heavy. It doesn’t look like much has been done to the interior, either - it’s going to seem weird walking up to this retro-styled car and jumping into a relatively modern interior. It’ll be much faster than any stock 2002, at least, as the conversion seems to be intended for the 135i derivative. That means your kind/sorta 2002 will be good for 306bhp before you start fiddling - the N54 and N55 turbocharged inline-sixes (which one you get depends on the model year) are ridiculously easy to tune. 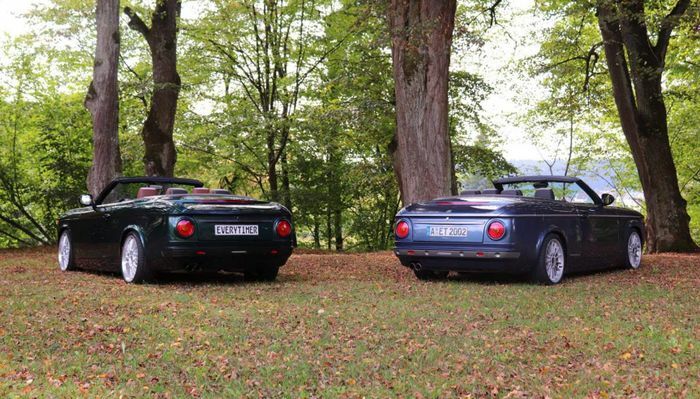 If it was us, though, we’d simply hunt down the finest 2002 in budget. 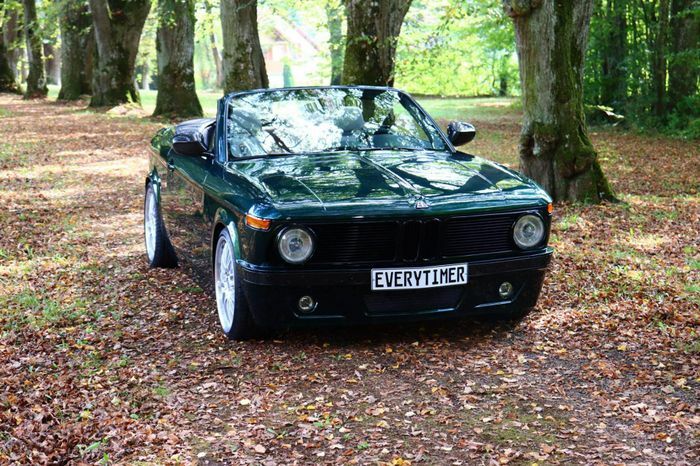 A quick peruse of the classifieds turned up this resto-modded, E30-M3-engined New Class, for example, which costs about half as much as the Everytimer conversion.